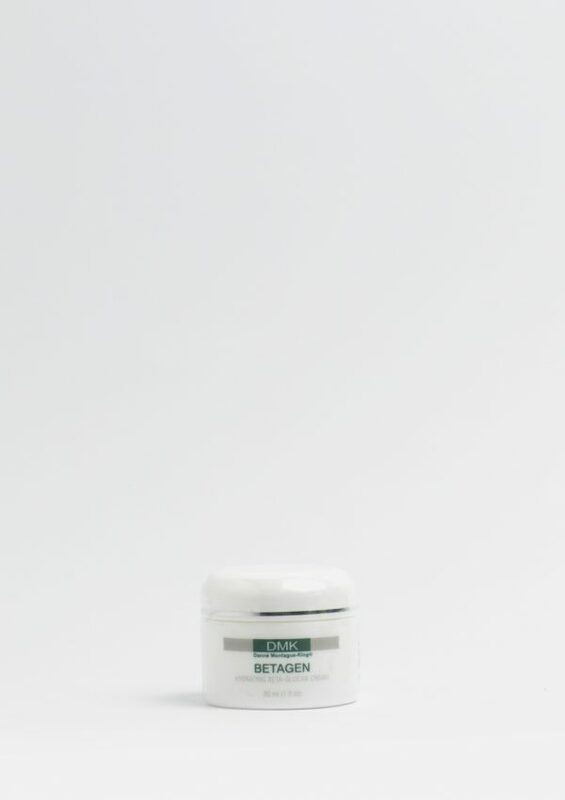 Known as DMK’s emergency crème, Betagen Crème’s unique formulation resuscitates and regenerates skin that demonstrates environmental stress, premature ageing and signs of trauma. Whether you suffer from irritation or you’ve spent too long in the sun, DMK’s betagen crème works to soothe and calm the skin. Betagen crème is specifically formulated for sun-damaged, environmentally impacted, reactive, irritated or dehydrated skin. 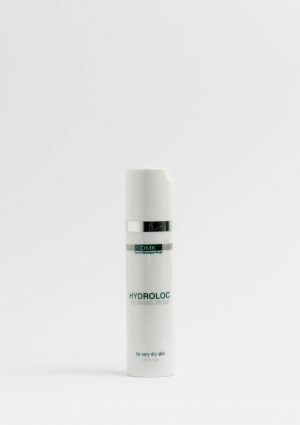 It aims to reduce redness and revise inflamed skin conditions. 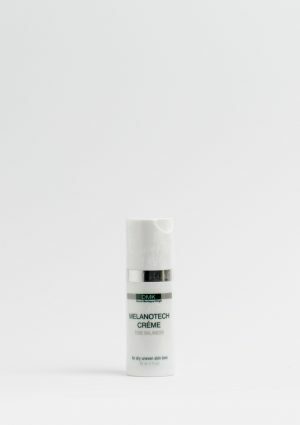 With the soothing properties of shea butter and chamomile extract, the antioxidant rich crème is not only ideal for environmentally damaged skin, it is also designed to encourage cell restoration.